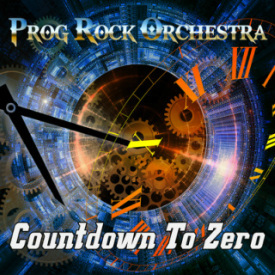 An 18 minute roller coaster ride of epic prog! on Saturday, December 1st, 2018 along with other special guests. 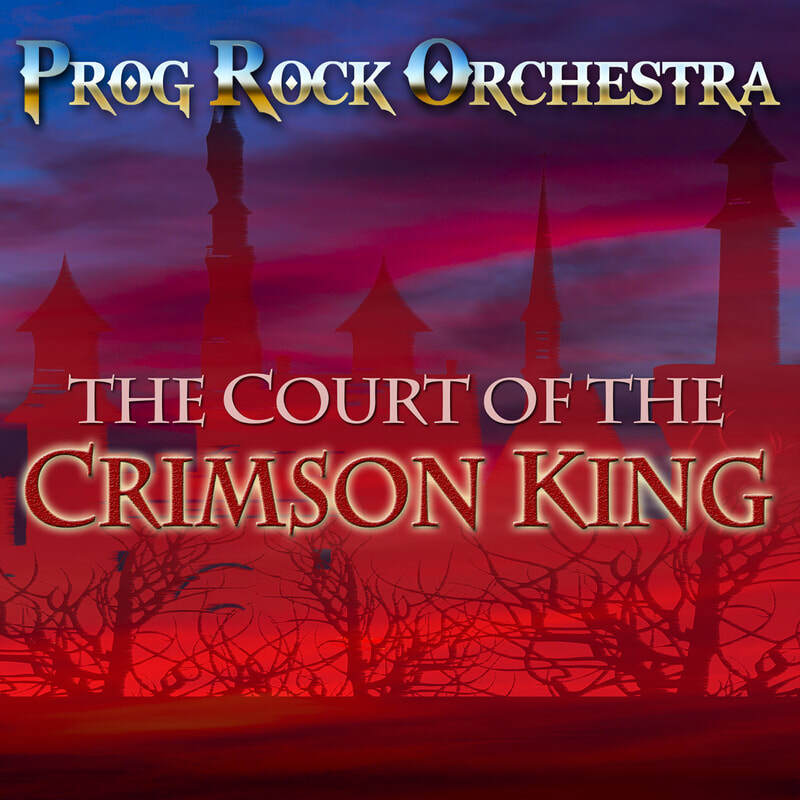 Available now from cdbaby, iTunes, amazon and all of your favorite digital music sites! The P.R.O. 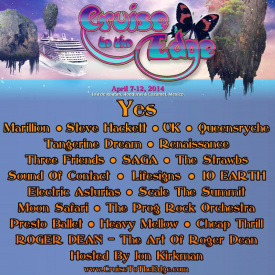 is proud to have performed on both of these spectacular cruises in April, 2014-- with some of the greatest names in prog rock.